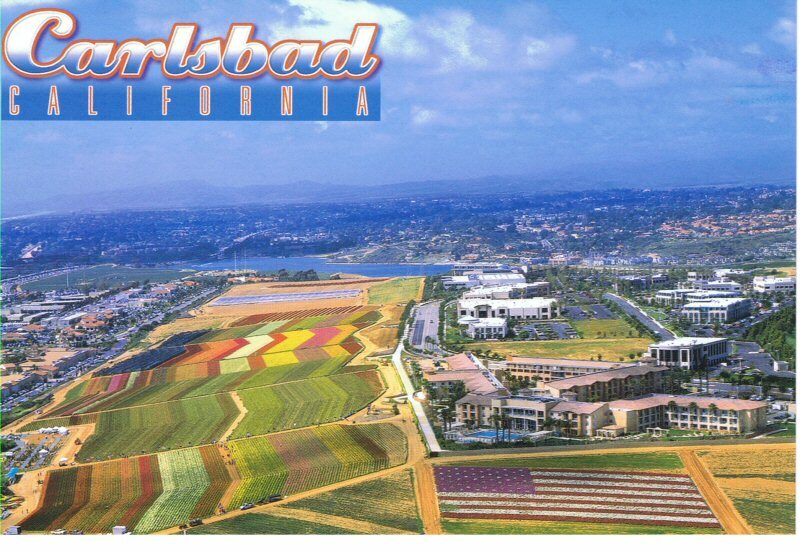 Carlsbad is an affluent seaside resort city in northern San Diego County. With a population of over 110,000 and an area of almost 40 square miles, Carlsbad is one of the larger cities in San Diego. From beautiful state beaches, golf courses, the outlet mall, to even Legoland, Carlsbad truly has it all.